The Octonauts follows a team of adventure heroes who dive right into action whenever there is trouble under the sea. 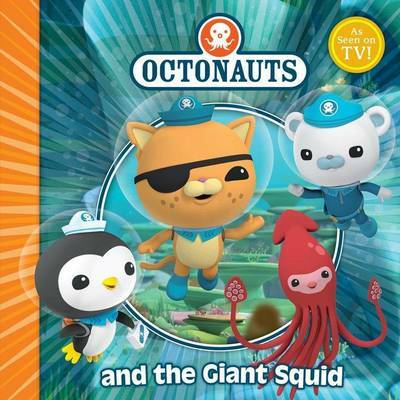 In a fleet of amazing aquatic vehicles, the Octonauts explore incredible new underwater worlds, rescue wonderful sea creatures, and often save the day before returning safely home to the Octopod. Under the leadership of Captain Barnacles Bear, closely flanked by Lieutenant Kwazii Cat and Medic Peso Penguin, the Octonauts are always ready to embark on an exciting new mission! The Octonauts and the Giant Squid When a huge sea monster attacks the GUP-A, Professor Inkling wades in. He thinks the monster is his long-lost cousin Irving crying out for help! Now it's all hands on deck in the hunt for the super-sized giant squid. Octonauts, let's do this!